One of the most anticipated political biographies of 2017, Chris Matthews’ “Bobby Kennedy: A Raging Spirit” has been described as an admiring but relatively light-weight biography of this brash, charismatic and sometimes ruthless member of the Kennedy clan. 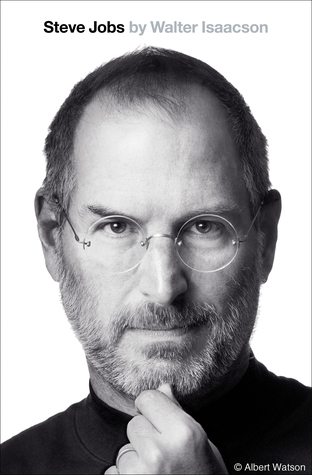 There are already two highly-regarded and seasoned biographies of Robert Kennedy (Arthur Schlesinger’s 1978 “Robert Kennedy and His Times” and Evan Thomas’s 2000 “Robert Kennedy: His Life“) as well as a relatively new biography by Larry Tye (“Robert Kennedy: The Making of a Liberal Icon“). As a result, it is not yet clear that Matthew’s biography of RFK is, historically speaking, substantially more than a collection of personal reminiscences. Nevertheless, Matthews’ biography is currently a best seller and well-praised by much of its audience. 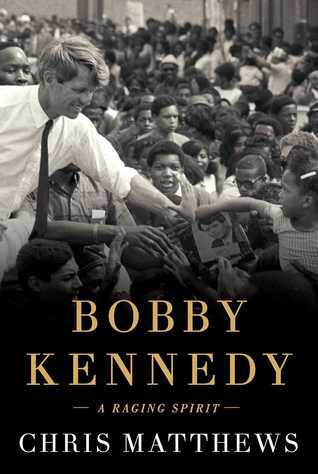 “A revealing new portrait of Robert F. Kennedy that gets closer to the man than any book before, by bestselling author Chris Matthews, an esteemed Kennedy expert and anchor of MSNBC’s Hardball.